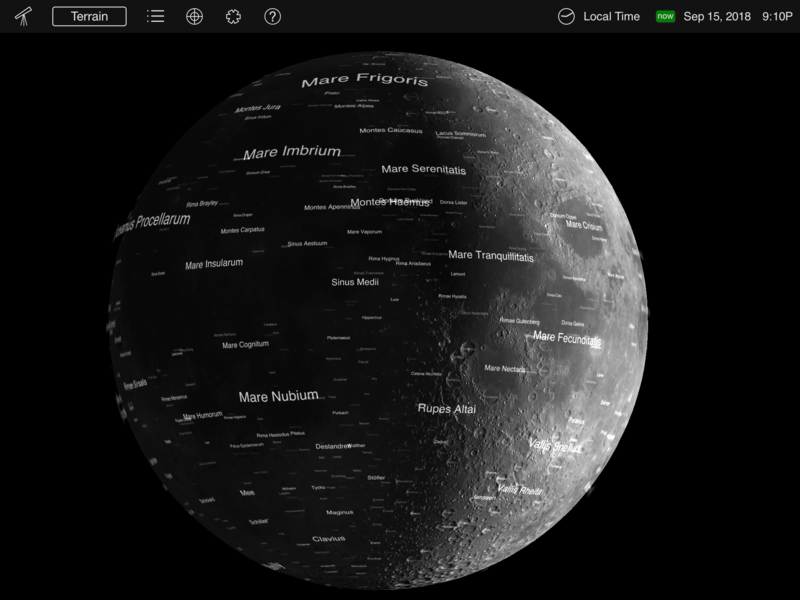 Here's an image I captured from a Moon globe app on my iPad. From your description, I think you may be referring to the southern rim of Mare Tranquillitatis, the Sea of Tranquility, perhaps extending a little into the Rimae Hypatia. This is an area which is lower than the surrounding mountains and craters, into which the shadow is encroaching. Incidentally, Mare Tranquillitatis is the region where Neil Armstrong and Buzz Aldrin landed on the Apollo 11 mission! The lunar phase is based on the "age" of the moon since the last new moon. 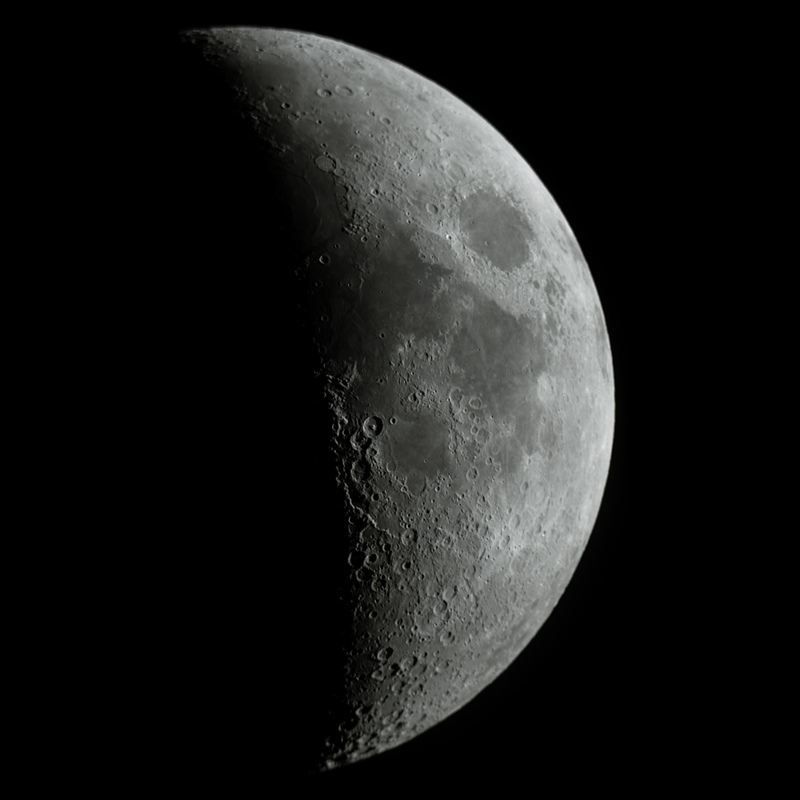 Any illumination up until a first quarter moon will look crescent-shaped, without any "nose". This crescent shape is a result of the positions of the Sun, Earth, and Moon in space. So, we can both observe and calculate the percent illumination and the shape of that illumination. In this particular case, the lunar terminator was running through a lunar mare, making it seem like the terminator was distorted. Are lunar occultations visible to the naked eye? Why does the Moon's terminator look “wrong” in this image?